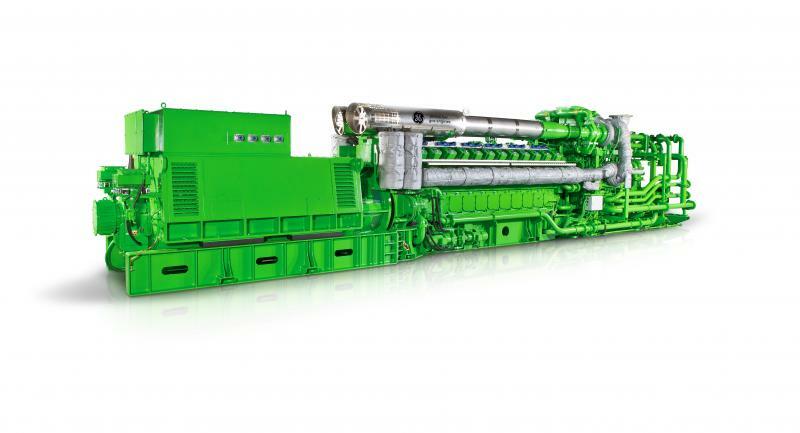 Clarke Energy, GE’s distributor and service partner, will provide 11 of GE’s Jenbacher J624 gas engines to Australia’s APA Group for its new 45 MW Yamarna power station in Western Australia, which is being constructed to supply power to the Gruyere gold project. The Gruyere gold project is a 50/50 joint venture between Gold Road Resources and the miner Gold Fields. It is located in the Yamarna greenstone belt of Western Australia, 200 km northeast of Laverton and to the north of APA Group’s Eastern Goldfields pipeline.